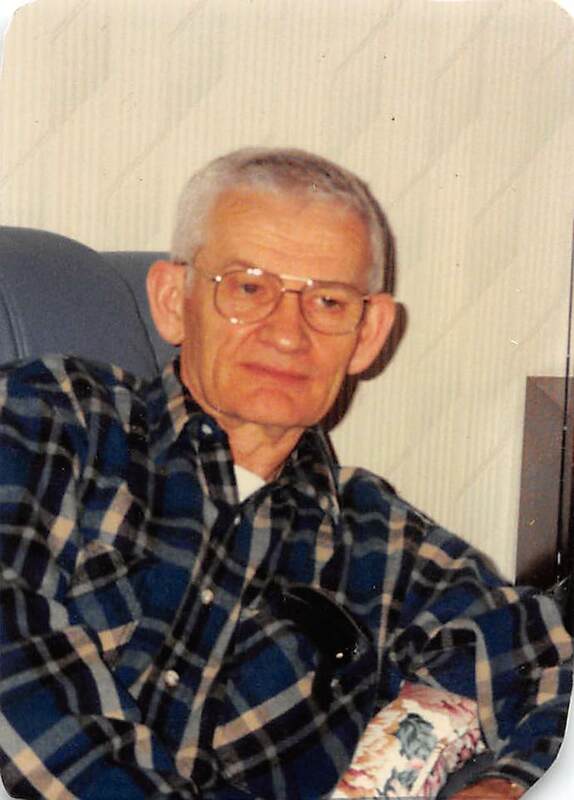 Stanley S. Dickerson, 82, of Coshocton passed away Saturday, March 30, 2019 at Genesis Hospital in Zanesville. He was born in Coshocton on April 29, 1936 to the late Ralph and Mayme (Bantum) Dickerson. He graduated from Coshocton High School in 1954 and went on to serve in the United States Army for four years. After returning home he began working at General Electric for more than 30 years before retiring. He loved bird racing, specifically Pigeons. Stanley is survived by his wife, Shirley (Thomas) Dickerson, whom he married May 25, 1959; children Mitch Dickerson of Groveport, Ohio and Diane (Joe) Schlegel of New Albany, Ohio; grandchildren Brandon (Jennah) Dickerson of Newark, Ariel Dickerson of St. Louis, MO, Ryan (Brady) Schlegel of Washington D.C., Emma Schlegel of Columbus, Hannah and Abigail Schlegel all of New Albany; sisters Maxine Kohler and Ruth Dickerson. Along with his parents he is preceded in death by his sister Lena Dickerson. Graveside services will be held at Union Cemetery, in Bedford Township on Friday, April 5, 2019 at 11:00am with Steve Thomas officiating. The Coshocton County Veterans Council will be performing military honors. Directions from Coshocton: take 541W about 10 miles, turn left on Township Road 76, cemetery will be on the right hand side on the road. Directions from Dresden: Take SR 60, turn left on Township Road 67, cemetery will be on the left hand side of the road.